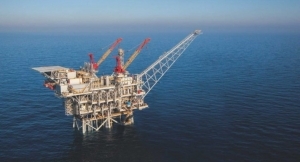 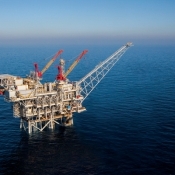 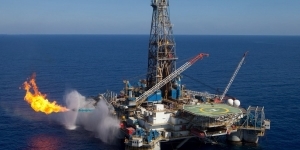 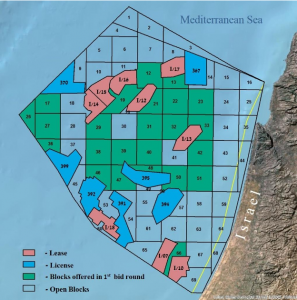 Israeli energy officials put on a brave face on Tuesday after The Marker reported that an auction for rights to drill in 24 blocs offshore Israel had attracted only one bid even after the deadline for filing was extended. 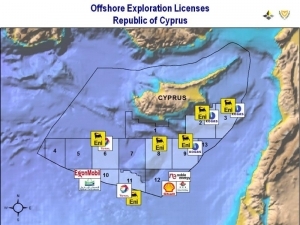 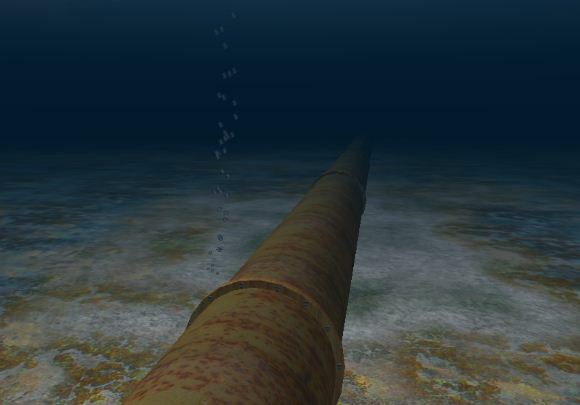 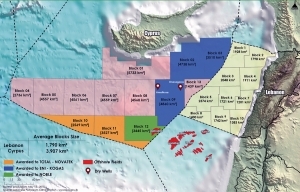 The Marker has learned that the only company to submit a drilling proposal was Greece’s Energean. 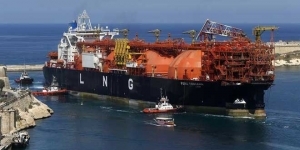 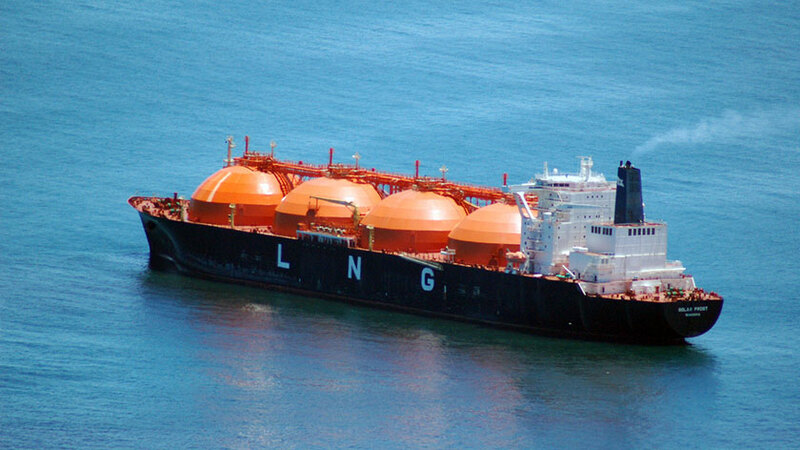 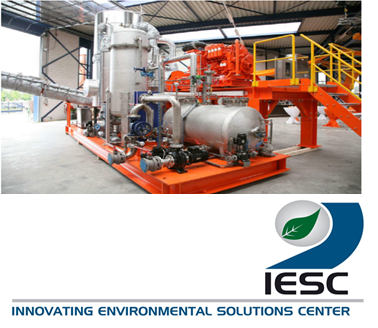 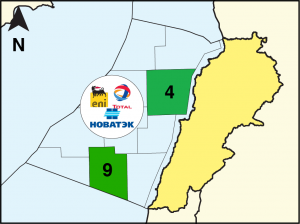 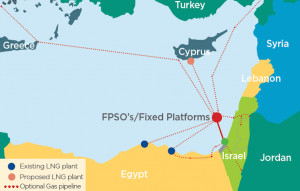 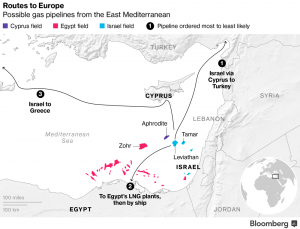 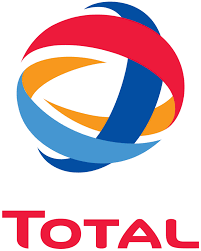 Two others – Italy’s Edison and Israel’s Shapir Engineering – had purchased the documents and may still act while a fourth – Spain’s Repsol – bought the documents but later backed out. 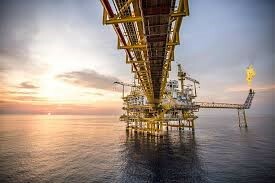 The terms were generous, with proposals based on the timeframe companies offered, not the level of royalties they were willing to pay, in order to encourage them to drill quickly. 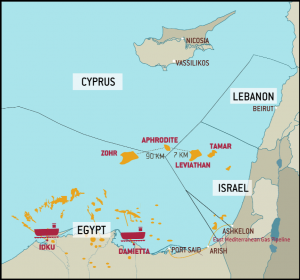 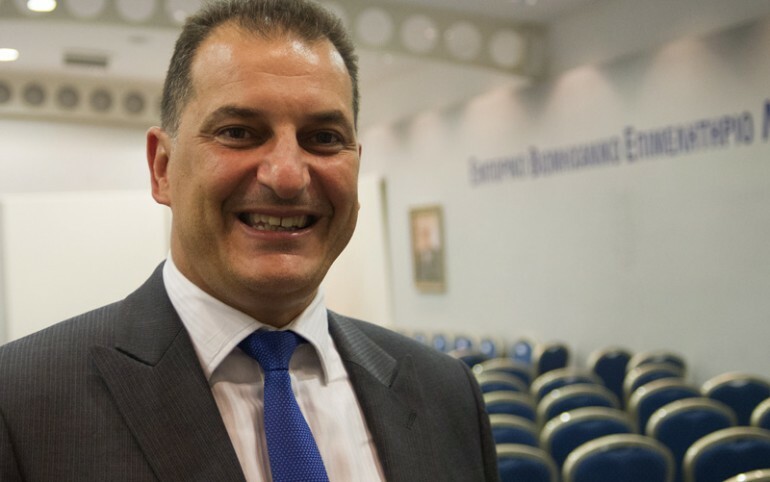 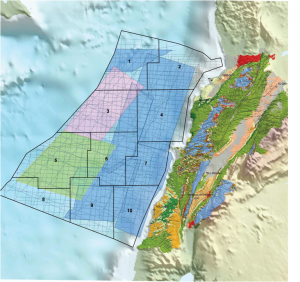 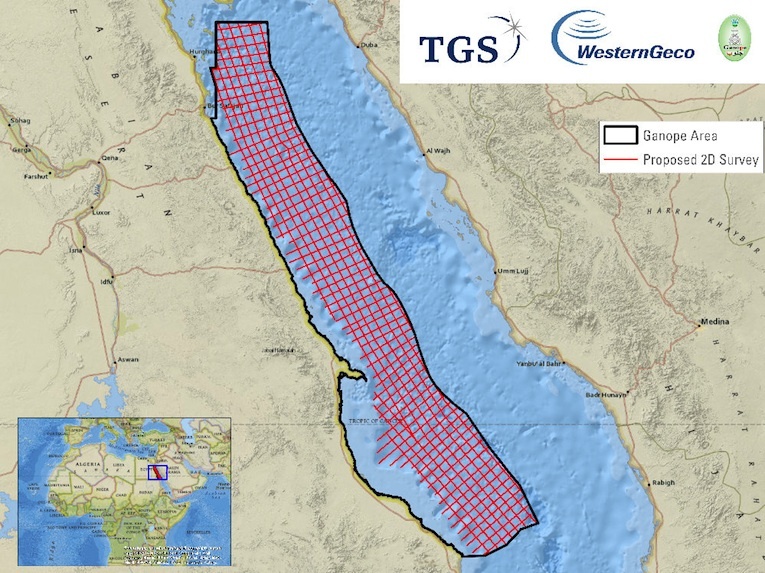 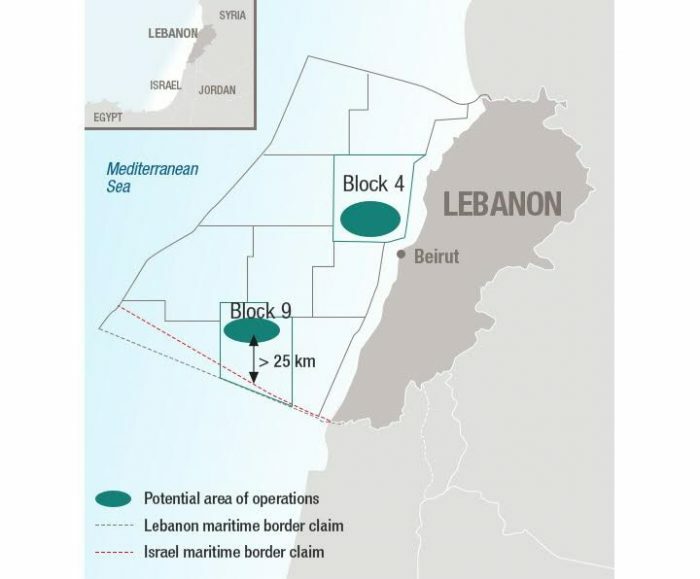 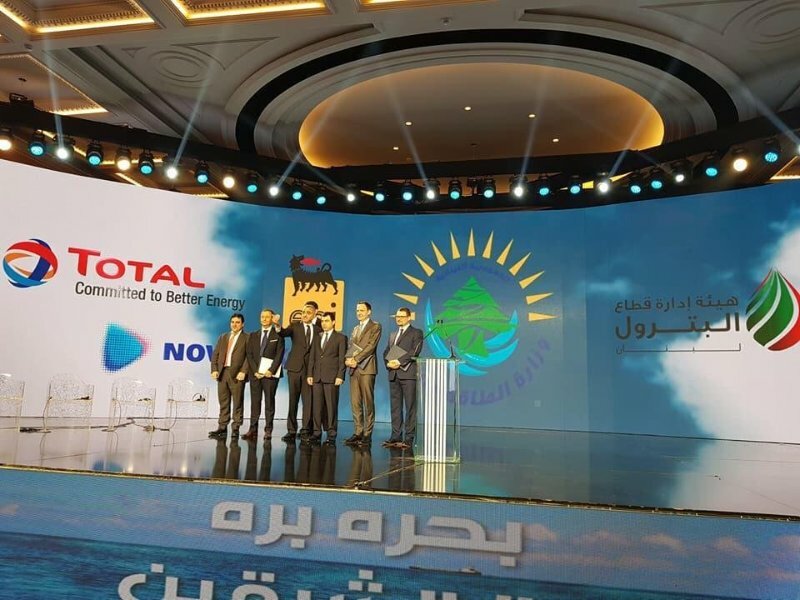 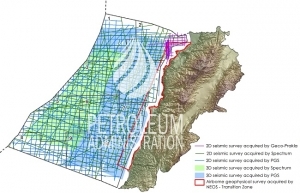 But as of this week only Energean had submitted a proposal and that was for the a bloc located between the Karish and Tanin blocs it already holds rights to and would reduce its production costs in the future. 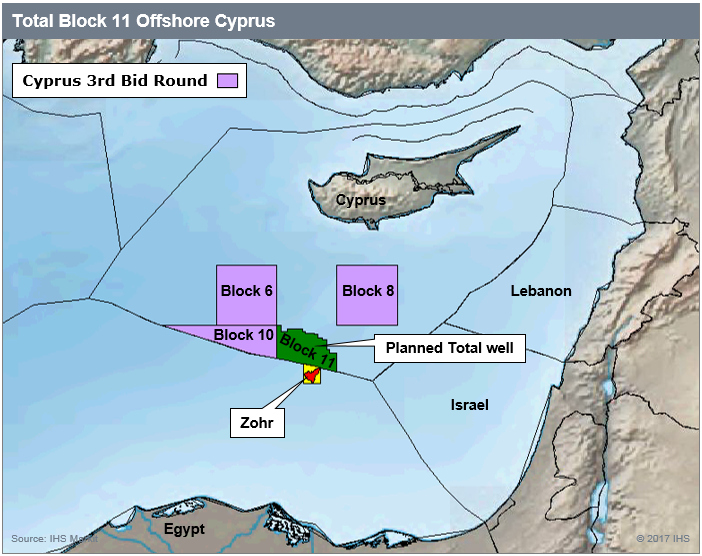 The company last week submitted a $1.5 billion plan to put Karish and Tanin into production.